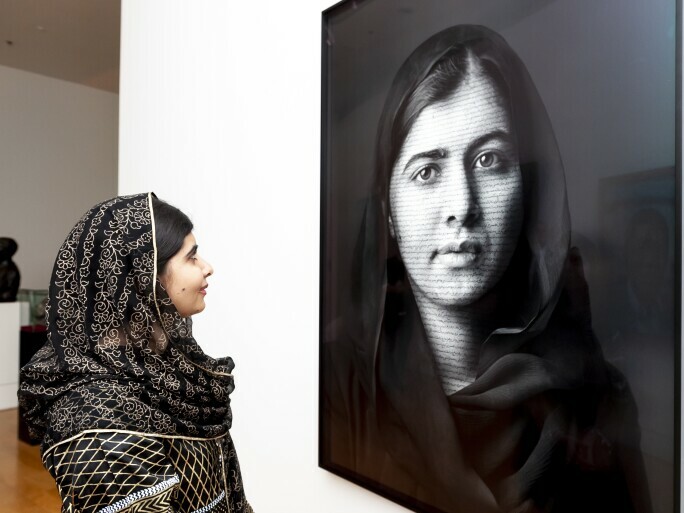 T he first thing visitors see when they enter the Main Hall of the National Portrait Gallery (NPG) in London is a photograph of Malala Yousafzai by Shirin Neshat. Cullinan became the 12th director of the museum, aged just 37. He follows in august footsteps: recent directors include Sir Roy Strong (later director of the Victoria and Albert Museum), Sir Charles Saumarez Smith (later director of the National Gallery and chief executive of the Royal Academy of Arts in London) and Sandy Nairne (formerly number two at the Tate, under Sir Nicholas Serota). Between them, they have built a museum that gets two million visitors a year. While Cullinan’s career path has been traditional – seven years at the Courtauld Institute of Art culminating in a PhD, a Guggenheim fellowship, senior curatorial posts at the Tate in London and the Metropolitan Museum of Art in New York – his rise has been meteoric. He describes himself as being from an ordinary background in the North of England and takes none of it for granted. He funded his studies with a raft of jobs – including as a visitor services assistant at the NPG. “I’m someone who throws himself into things 100%”, he says. But he “didn’t have a [career] plan – I don’t have that sense of entitlement that things will just work out as I please”. Nicholas Cullinan by Zoe Law, 2018. Photo: Zoe Law. He takes the reins at a tricky time. The NPG is part national history, part art museum – it is one of only a handful around the world (the others are in Canberra, Ontario, Edinburgh and Washington, DC). It was founded in 1856 – an era of burgeoning Victorian confidence, industrialisation and Empire – to inspire public emulation of “persons most honourably commemorated in British history as warriors or as statesman, or in art, in literature or in science”. Then, as now, it prized the importance of sitters over the stature of the artist. Today, however, many are much less comfortable with some of those Victorian values. And since the Brexit vote in 2016, British identity has never been so contested. The biggest project on Cullinan’s slate is the ambitious renovation. “I remember saying years ago that if I ever became a museum director, instead of building something new, I’d make the most of what was already there, and that’s what the trustees have asked me to do here,” he says. Jamie Fobert Architects have been hired to create a “much more welcoming” entrance and forecourt; the East Wing, used as offices since the 1980s, will be returned to top-lit galleries; new education spaces will be created; and all the rooms will be rehung. There is also a major education and outreach programme: a nationwide scheme aimed at teachers and lecturers, schoolchildren, students and disadvantaged young people, focusing on history, citizenship, literacy and art. “We have an enormous didactic, educational, scholarly purpose,” Cullinan says. “The redisplay is partly about doing something very beautiful, improving the hang and the lighting; it needs to be an aesthetic experience. But in another way we are going back to what Roy Strong did [in the 1960s], which is to give the galleries more social, political, cultural and historical context.” He points to the English Civil War galleries: there are portraits of many of the key players, including, of course, Charles I and Cromwell, “but it presupposes a certain amount knowledge and confidence, to understand what’s going on”. The aim, he says, will be to supplement the portraits with contextual material “that animates [the narrative], complicates it, provides counter-narratives and arguments”. 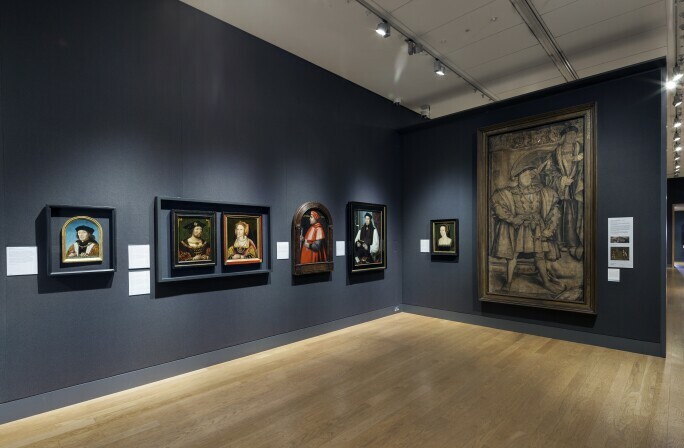 Room 1, Early Tudors gallery, at the National Portrait Gallery. Photo: National Portrait Gallery, London. The concept of the redisplay, he adds, has been driven by thorough visitor research. “It’s not about us indulging ourselves,” he says. Major grants from the Heritage Lottery Fund and the Garfield Weston Foundation means that fundraising is going well – Cullinan says he “enjoys it”, which is fortunate because the NPG also has to raise 70% of its operating income, the most of any UK national museum. 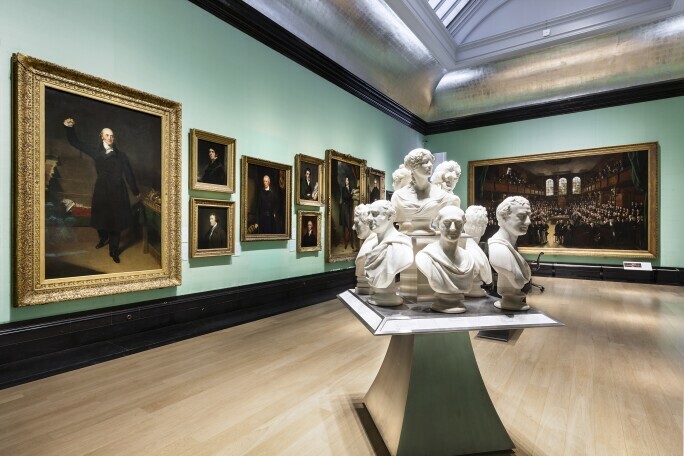 Room 20, The Road to Reform gallery, at the National Portrait Gallery. 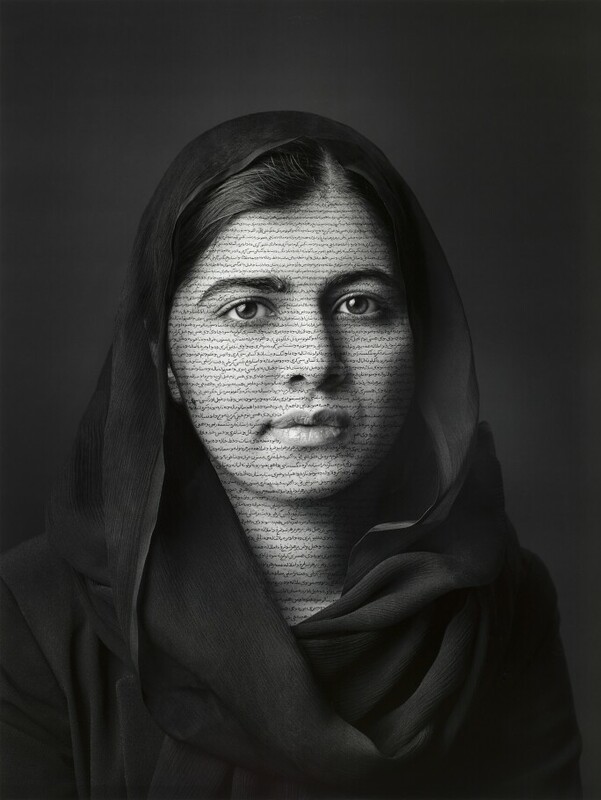 Photo: National Portrait Gallery, London. A 2015 report by Arts Council England criticised the fact that curatorial staff in major museums were predominantly white and middle class. It’s “quite right” that museum directors are censured, Cullinan says. The problem goes back to secondary schools, he says, meaning “potential candidates are already deselected [by the time we look to recruit]”. With the then UK culture minister Matt Hancock, now Secretary of State for Health, he has become a keen advocate of the Speakers for Schools charity, which matches diverse communities with high level speakers. “We’ve recruited about 250 leaders,” he says. “I talk about art history, the art world, the different jobs you can do. There are options in the art world, and if students don’t know that, they can’t make decisions.” Unpaid internships in museums, he adds, are “an abuse”. 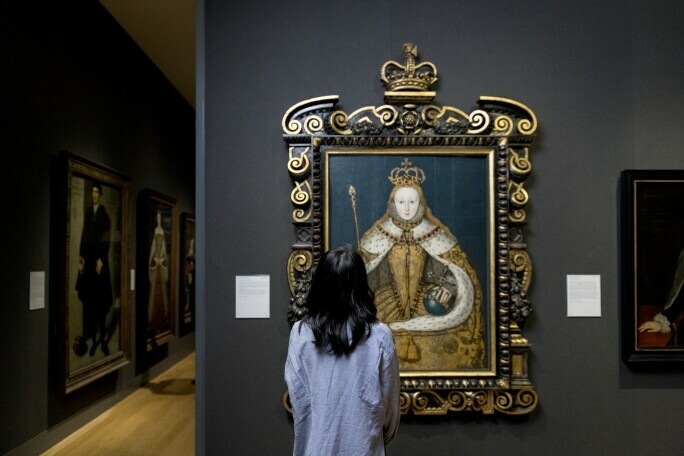 Visitor viewing the coronation portrait of Elizabeth I in Room 2, Elizabethan England, at the National Portrait Gallery. Photo: National Portrait Gallery, London. Cullinan is known for successful and often scholarly exhibitions. He was a co-curator, with Serota, on Cy Twombly: Cycles and Seasons and Henri Matisse: The Cutouts, both shown at the Tate Modern and the Museum of Modern Art New York. At the Dulwich Picture Gallery he curated Twombly and Poussin: Arcadian Painters, drawing connections across three centuries. But the first show he curated at the NPG was altogether more surprising: Michael Jackson: On the Wall (now touring to Paris, Bonn in Germany and Espoo in Finland). 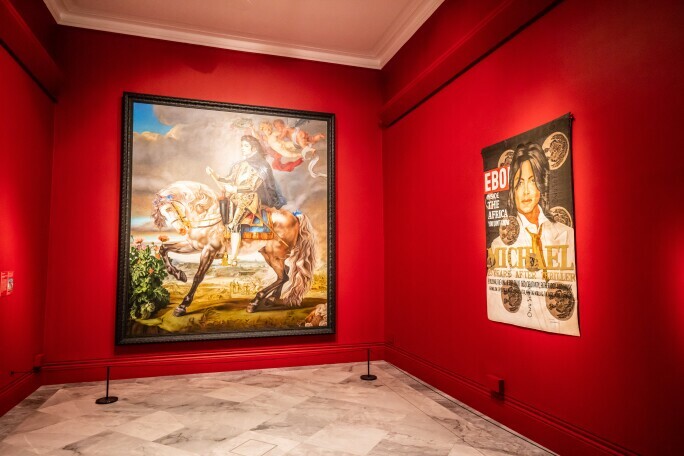 Exhibition view of Michael Jackson: On the Wall at the National Portrait Gallery, London, 2018. Photo: Noah Goodrich. The show explored the pop artist’s influence on almost 50 contemporary artists, from Rita Ackermann to Jordan Wolfson. 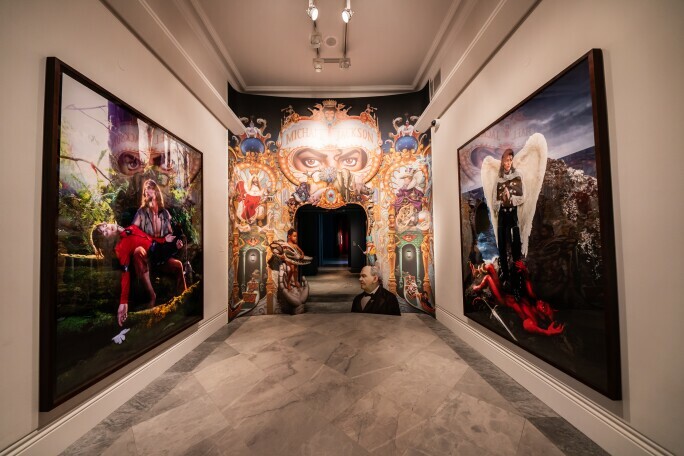 “For my generation, Michael Jackson was omnipresent, but he’s a fascinating subject for a portrait gallery, because we’re all about identity – issues to do with race, gender, sexuality and fame – and he’s at the crux of all that.” More important than the numbers (an impressive 82,500) was the mix of visitors that came. “Around one third of the people that came had never been to the gallery before,” he says. “A third were under 24, a third were from an ethnic minority. So people we struggle to appeal to.” The acquisition in 2018 of 39 portraits by self-taught artist Simon Frederick of black British sitters changed the representation of the Afro-Caribbeans in the gallery “at a stroke”.